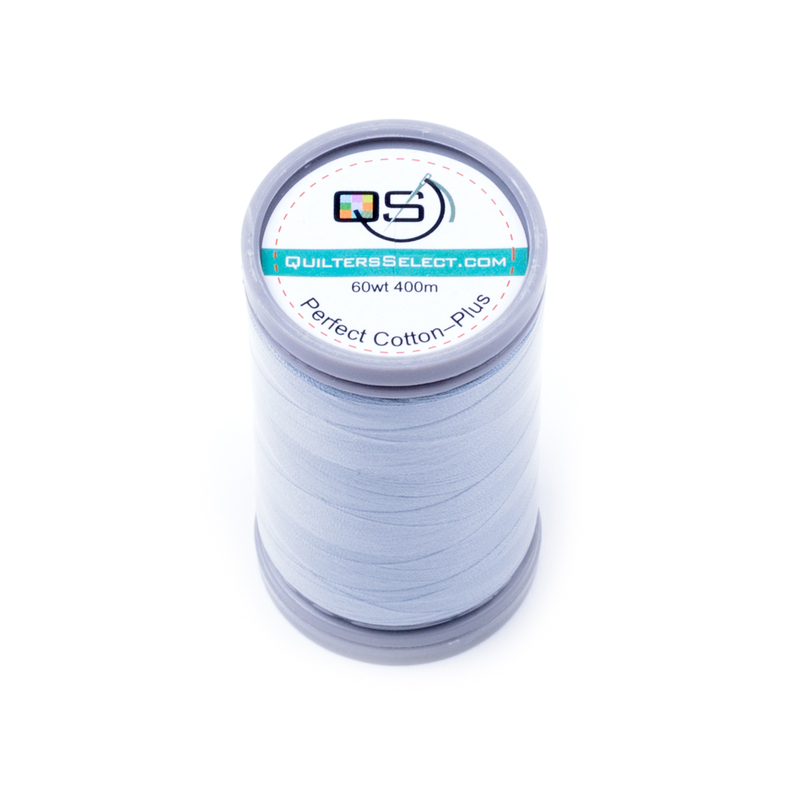 60wt Perfect Cotton Plus Thread in 400m Spool. This Quilters Select thread is everything both machine and hand piecers love about sewing with Egyptian Cotton thread—plus the added strength needed for free-motion quilting! Sale Price $2.40 reg $5.99. 60% off! This item was included in the 2017 May Quilty Box.